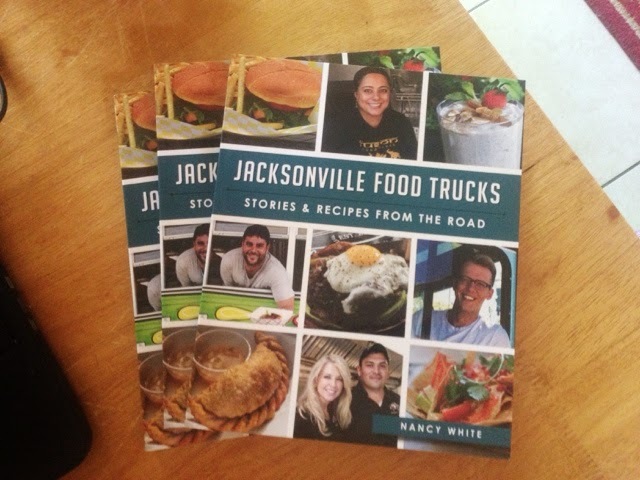 I'll be at The Bookmark in Neptune Beach tonight April 23 starting at 7pm - signing copies of my new book - Jacksonville Food Trucks - Stories and Recipes from the Road! 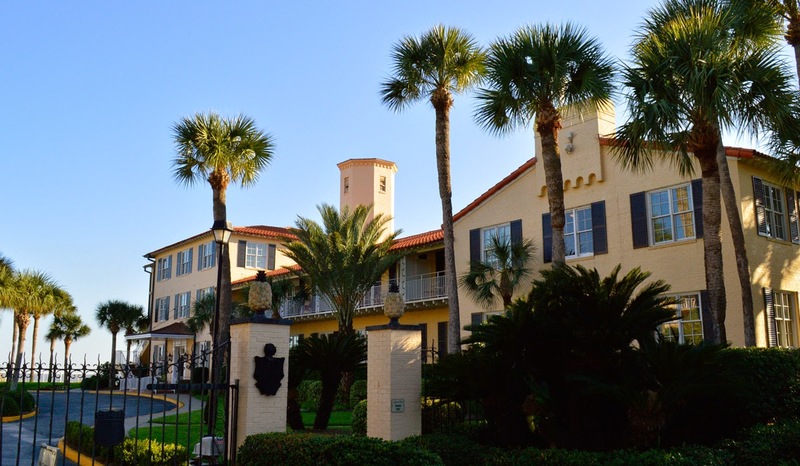 Recently, I had the pleasure of visiting nearby St. Simons Island for the first time, as a guest of The King and Prince Beach and Golf Resort. My travelling companions were fellow travel and food writers, and we were given a taste of the good life on this quiet coastal island. The beautiful vista from my room in the Resort's Oceanfront Building made it tough to venture out, lest I should miss a moment of the spectacular sunrise or sunsets. But venture we did. 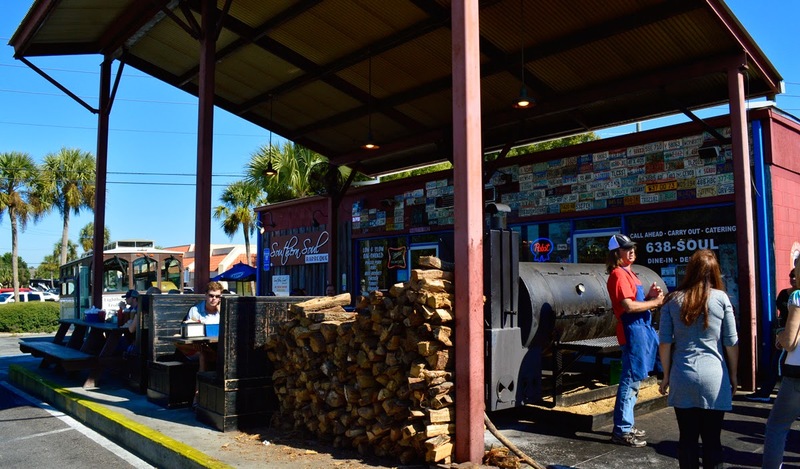 Along the way, we met some of the people who call St. Simons home, and tasted some solid down-home Southern cooking. We started our visit with drinks in the lobby bar and "living room" area at the Resort. It was like sunshine in a glass. Dinner at Echo, the Resort's showcase restaurant and the island's only oceanfront restaurant and bar, after dinner drinks in the "living room" and breakfast in the sunny bar area showcased the best the island has to offer, with fresh, plentiful Georgia shrimp as a culinary focus during our stay. 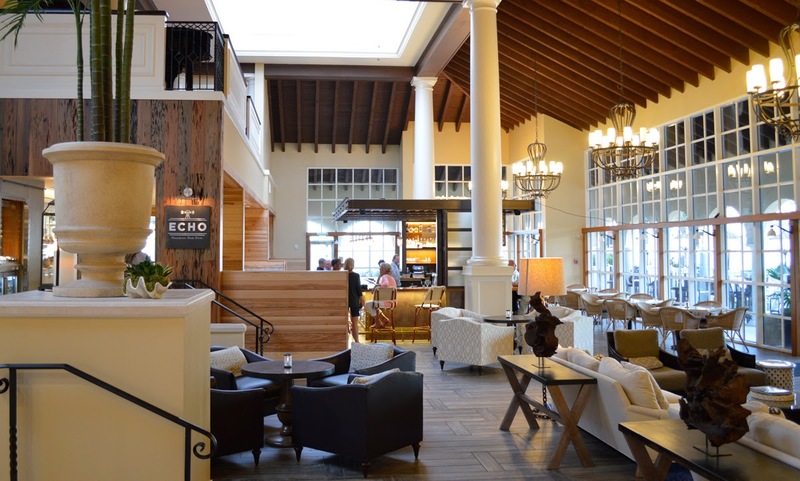 The name ECHO pays tribute to the Resort and St. Simons Island's naval history during World War II. 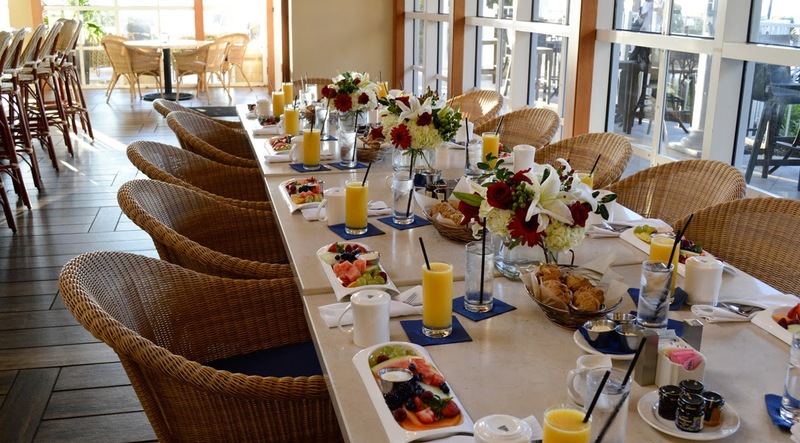 The King and Prince Beach and Golf Resort recently completed a comprehensive renovation project, and the resulting spaces are fresh and elegant. They integrate natural light and gorgeous views of the Resort's 30,000 square foot pool complex, the beach and the Atlantic Ocean. 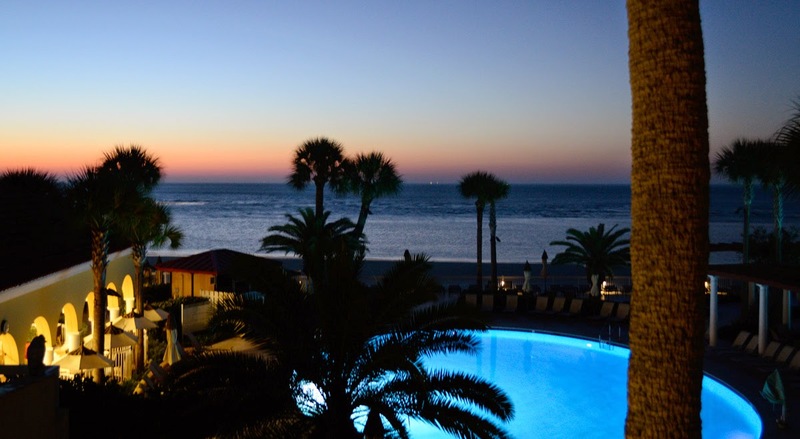 The only oceanfront hotel on the island, The Resort was the perfect home base for our adventures. While they housed and fed us generously, our trip included visits to a few choice off-site restaurants as well. 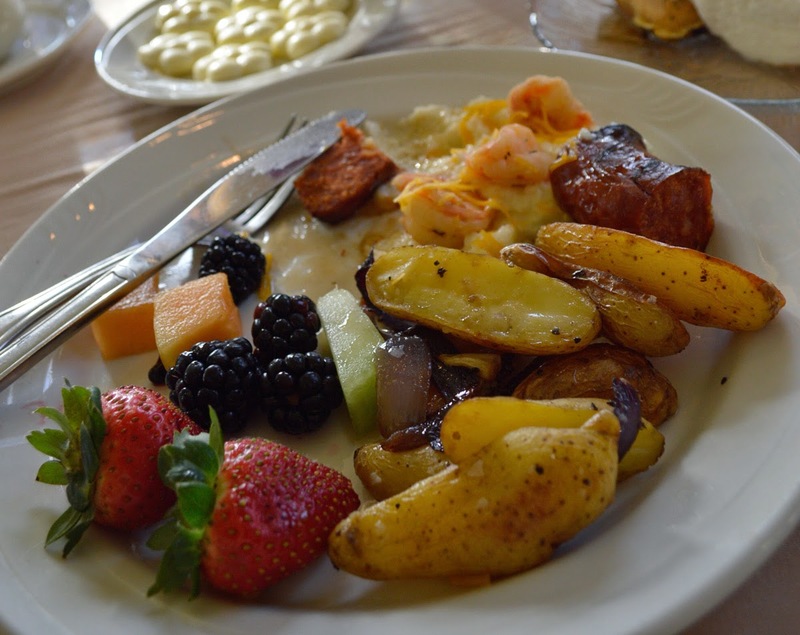 One standout spot was just a short trolley ride away from the Resort, and featured a bangin' breakfast buffet. 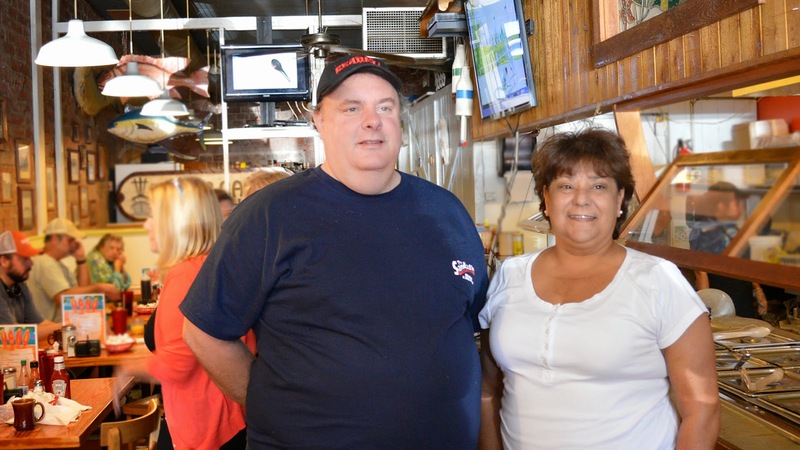 Tim and Melissa Wellford have owned and operated local favorite Sandcastle Cafe and Grill at 117 Mallery Street since it opened in 1989. 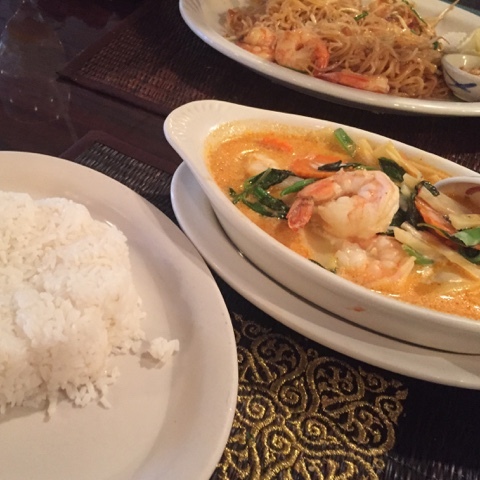 The breakfast buffet is an outstanding value, and most of their breakfast and lunch entrees are under ten dollars. Their cinnamon rolls were a big hit. 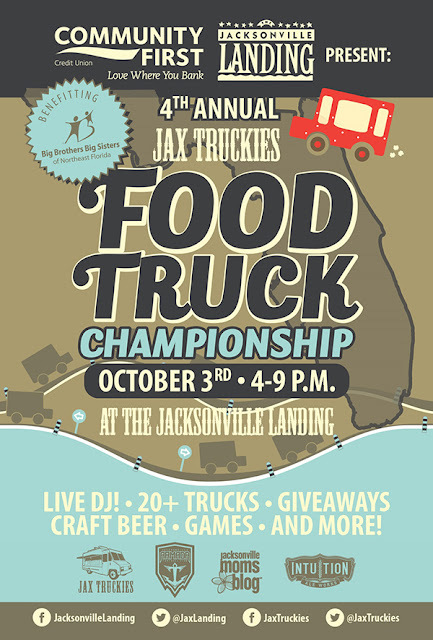 They usually only do them on weekends, so plan accordingly if you want to sample them! 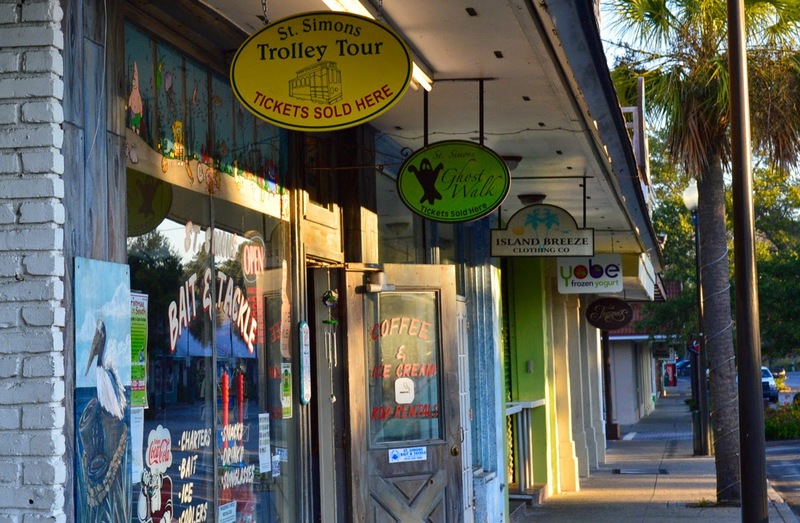 The island has plenty of places for shopping and refreshment. We loved combing through these little shops on our way back home. 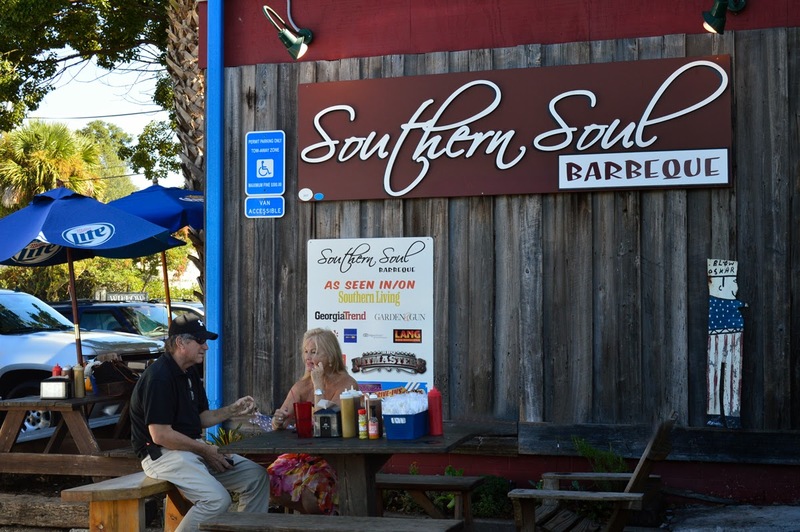 I was thrilled when our trolley tour stopped at nearby Southern Soul Barbeque for lunch. 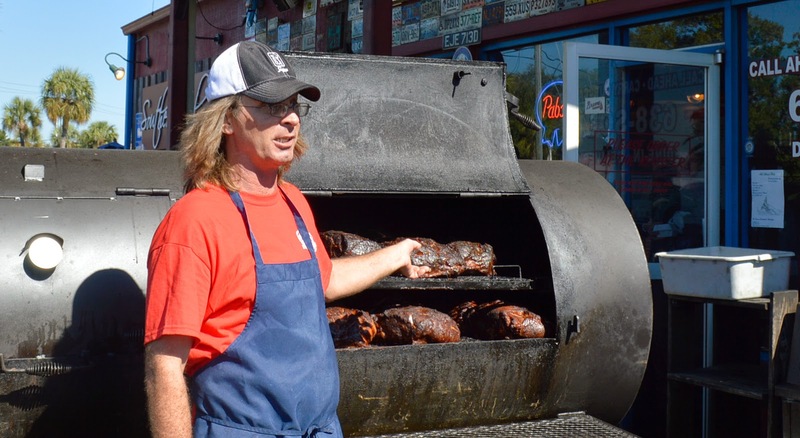 Griffin Buffkin and Harrison Sapp started Southern Soul with just $700 and a smoker. They've come a long way from those humble beginnings. 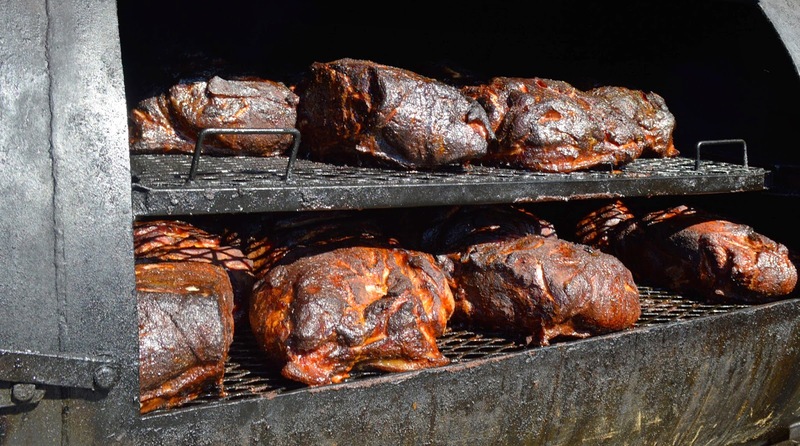 Pittmaster Harrison told us how they rub, then smoke low and slow, basting with apple juice throughout the process. The resulting pulled pork was some of the best I've ever eaten. 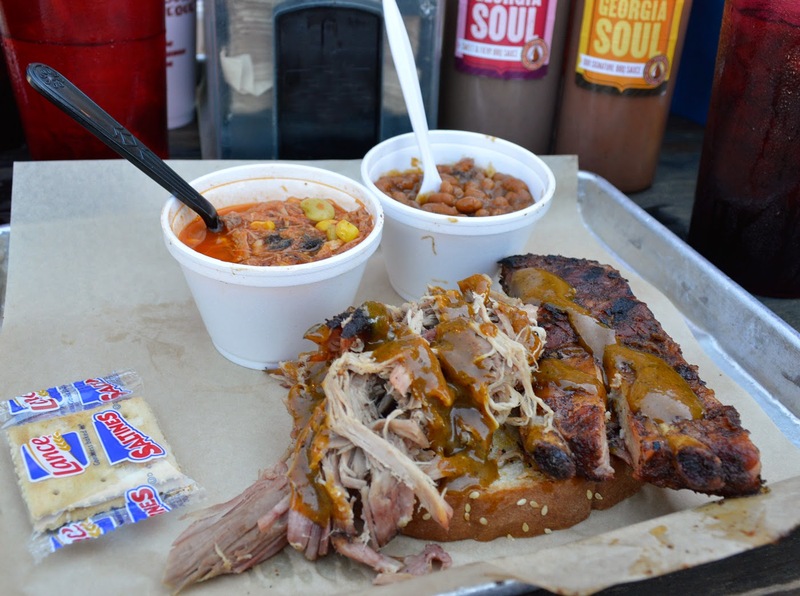 The ribs were completely crazy-good too, but the baked beans and Brunswick Stew really got me going. I've been wanting to give this place a try since Guy Fieri visited them a few years ago, on the Northern end of his swing through Jacksonville. Now I know that no trip to St Simons, or any of Georgia's coastal islands, is complete without a visit to Southern Soul. It's just that good. NO FRILLS, just honest to goodness real deal Southern Barbeque. 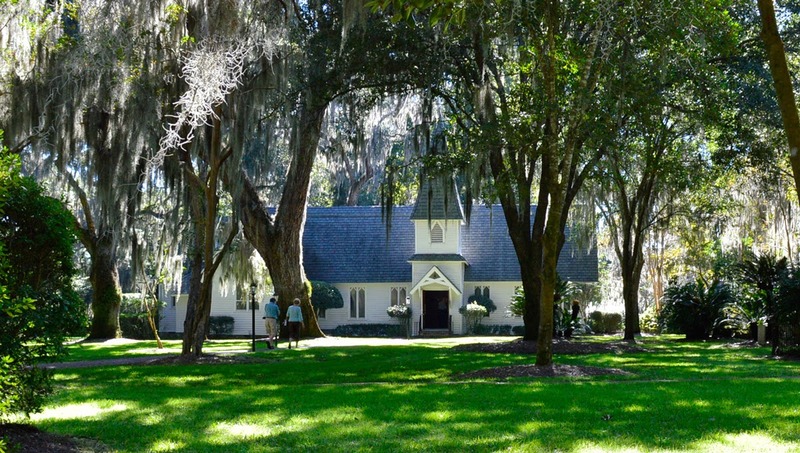 We toured Christ Church and its cemetery, and learned about its significance in John and Charles Wesley's founding of the Methodist and Episcopal Churches. The church's history is a tale for another day, one that launched a series of historical romance novels by Eugenia Price. 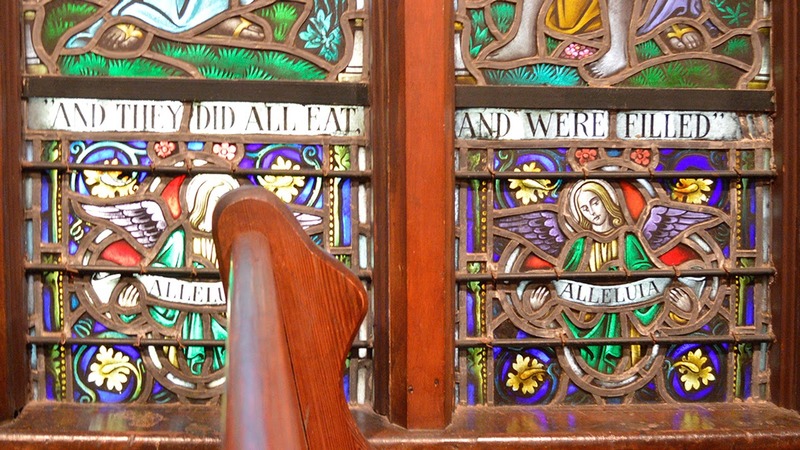 There were some beautiful stained glass windows in the church. This one caught my attention! No doubt, I'll return to St. Simons Island in the Spring, when everything is in bloom. If you're anywhere in the vacinity, I suggest you plan a trip, tour the island, grab some world class barbeque and soak in the sights. It really is a beautiful place. 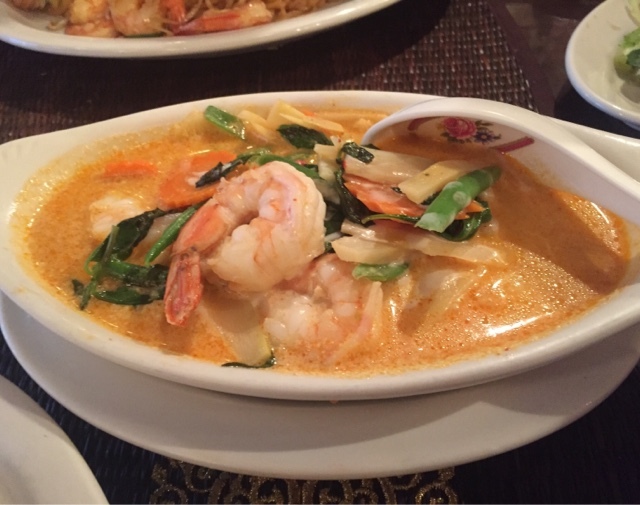 If you need additional incentive, The King and Prince is running a Melt Away Your Everyday special, with discounted rates on select dates through March 26, 2015. Thanks to our hosts and tour planner for your gracious hospitality, and for creating such a lovely experience for us. 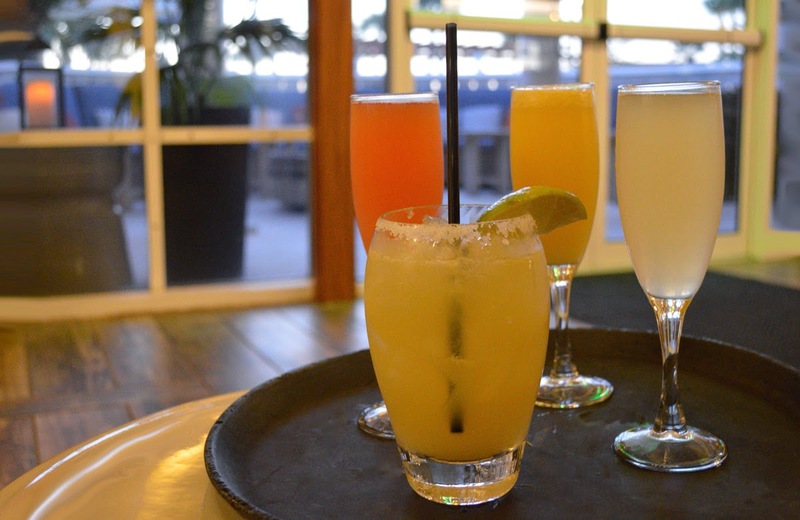 Southern Roots Filling Station celebrates their Grand Opening Saturday, January 24, at 1275 King Street in Jacksonville's Riverside neighborhood. Saturday hours are 9am-3pm, and their grand opening celebration is from 4pm - 6pm. 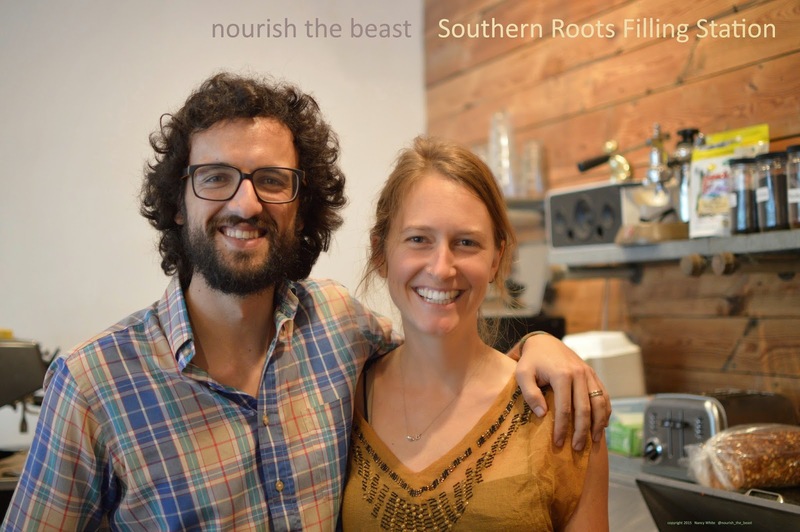 JP and Mariah Salvat, Southern Roots Filling Station. Featuring goods from local farmers, growers, crafters and artisans, shop owners JP and Mariah Salvat say their mission is to create delicious simple vegan products that are eco-friendly and organically sourced with no artificial preservatives and unnecessary additives. Offerings include coffee, tea, prepared foods, and bulk/buy-by-weight items. I stopped in for a Chai Latte and was gifted a lovely open-face sandwich. 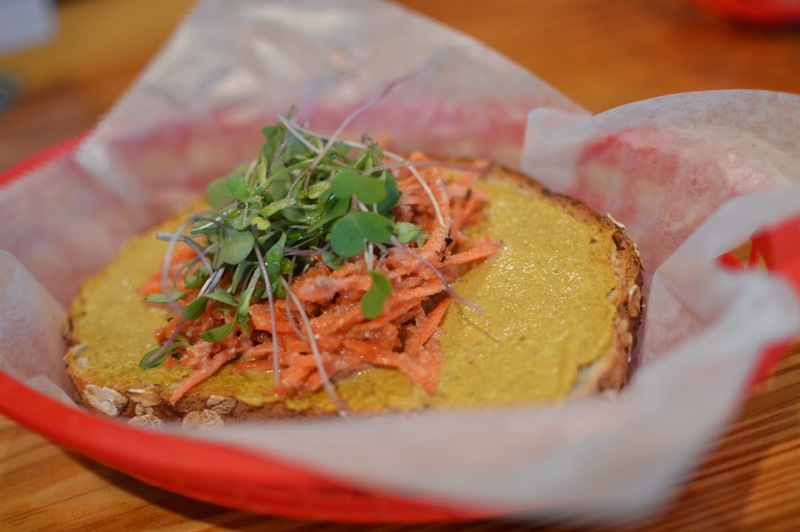 The Beacon features Smokey seed spread, carrot slaw and local micro-greens served on bread or a bed of greens. It was so delicious I had to pick up a container of the smokey seed spread to make my own at home! There are fresh house-baked muffins, and coffee from Miami-based Panther Coffee. 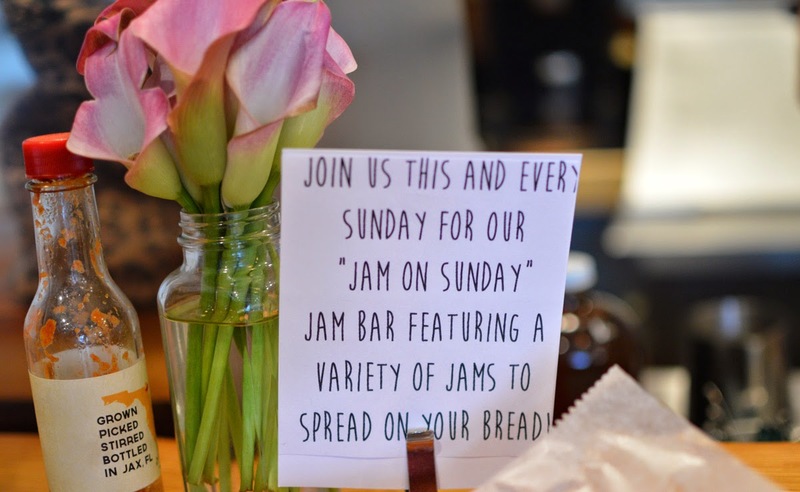 Sundays promise to be delicious, with a weekly "Jam Bar" for your toast! 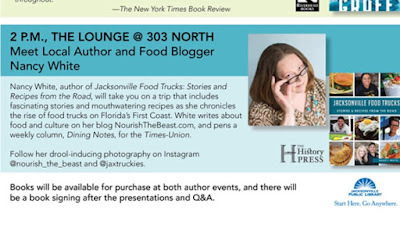 Find their current menu and list of bulk items online at southernrootsjax.com, visit them on Facebook at SouthernRoots, and check out their daily specials on instagram @mysouthernroots. 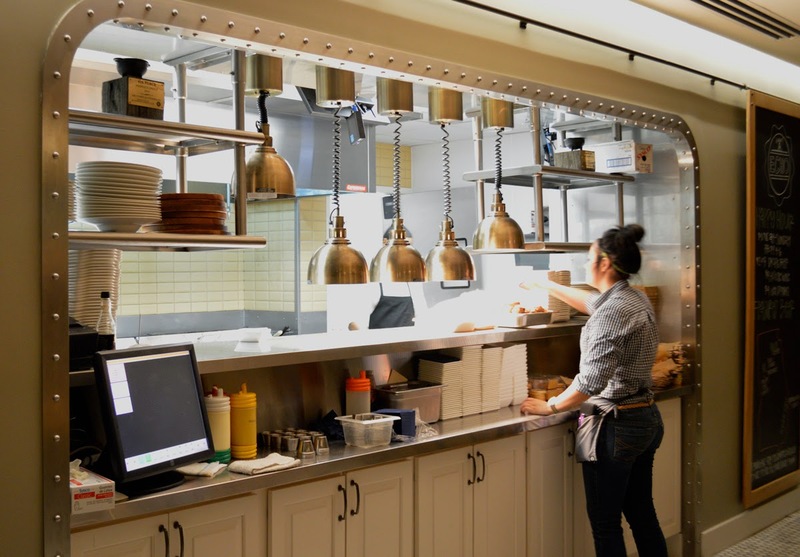 The week officially kicks off Thursday, January 15, when Executive Chef Andrew Yeo of The Ritz-Carlton, Amelia Island will gather a group of local Chefs/Owners of Amelia Island Restaurants for a special themed meal. A Tribute to Modern Southern Cuisine begins with a 6 p.m. wine tasting and hors d’oeuvres and a 6:45 p.m. dinner seating in Café 4750. 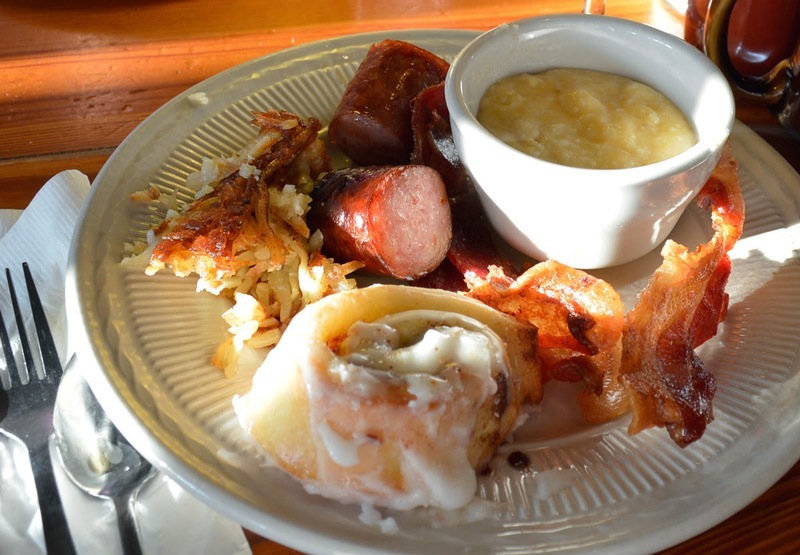 Each chef will prepare a personal interpretation of a Southern classic food. From The Salty Pelican, T.J. Pelletier offers Butternut Squash and Shrimp Bisque with a Southern Style Shrimp Po’Boy. 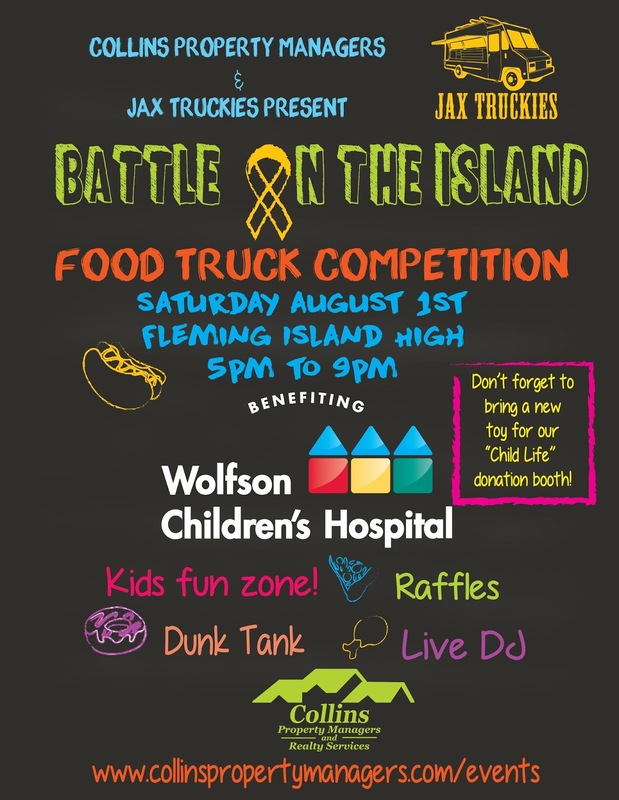 Espana Chef Roberto Pestana will prepare Panco encrusted Diver Sea Scallops over Lobster, Bay Scallop and Andouille Sausage Jambalaya. From The Ritz-Carlton, Andrew Yeo will present Sherry Glazed Crispy Pork Belly, Tomatillo Relish, Bacon Powder, Collard Greens. 29 South Chef Scott Schwartz offers Braised Veal Cheek on Congaree and Penn Sweet Corn Middlins, Brown Butter Carrot Mousse, Hickory Smoked Almonds. The Ritz-Carlton’s Sheldon Millett presents Key Lime Cream, Strawberry Shortcake, and S’more Chocolate Sorbet.